The recent Productivity Commission Report on NDIS Costs brings into question whether government policy and its culture around information sharing needs an overhaul, writes Alison Blake, a business consultant in the disability sector. The importance of good information can’t be over-estimated. Behind the NDIS mantra of choice and control is an assumption of informed decision making. Access to timely, accurate and relevant information are essential. The Productivity Commission Report on NDIS Costs lays out in chapter and verse just how seriously quality information has been lacking within the NDIS and brings into question whether government policy and its culture around information sharing needs an overhaul. The usefulness and effectiveness of scheme information has come under close scrutiny throughout the Productivity Commission Report on NDIS Costs. The report identifies a significant need to improve the transparency, quality and availability of information in order to provide clarity and confidence to participants and providers and protect the credibility of the scheme. Throughout the report, the commission calls on government, its agencies and other authorities to not just communicate what is happening, but how and why things happen to support participants to navigate the scheme and strengthen service providers capacity to deliver it. The commission report refers to public information usually produced by communications and marketing teams as well as the business information that is designed and developed by business units across government which is relevant to the transition and implementation of the NDIS. In amongst its recommendations, the Productivity Commission identified more than 20 hazards for the scheme where good information is required. It includes planning, pricing, analysis, workforce, monitoring and reporting, accountability, markets and more. The hazards provide a roadmap to the risks where effective information design and delivery is the recommended treatment. clarify and make public the roles and responsibilities in developing the National NDIS workforce by the beginning of 2018. It is quite a list. Access to information is critical in keeping government and other stakeholders accountable. It is not enough to describe what the NDIS is or to describe a process without the detail on how it works. Information also needs to be provided in a way that the various target audiences of the scheme can easily find the information they need, when they need it. A quick look at the many NDIS-related online communities reveals the frustration and stress being felt by participants and providers in trying to understand and use the scheme the way it was intended. Government policy and practice on information sharing needs to adapt to the changed market environment. Information needs to be less generic and more tailored and focussed on the information user. Person-centred principles need to apply to information. Learning from people’s lived experience and trialling and refining improvements in not only what is communicated but how it is communicated is essential to support informed decision making. The experience of providers is also valuable in identifying threats to the smooth transition and implementation of the scheme and ensuring it is fit for purpose. In a world where knowledge is power, what will it take for government and its agencies not to view information as a disclosure risk but rather as an effective risk treatment. Increasing people’s capacity to navigate the NDIS must be cost effective in the long term both in terms of administration and communication costs and also in reputational damage. 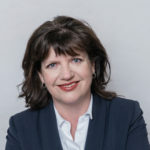 The potential benefits of increasing transparency include increased taxpayer confidence in funding the NDIS, increased participant well being as people build their capacity to navigate the NDIS with knowledge and confidence, and a responsive and competent market place the provides supports for all eligible Australians regardless of culture, complexity or location. 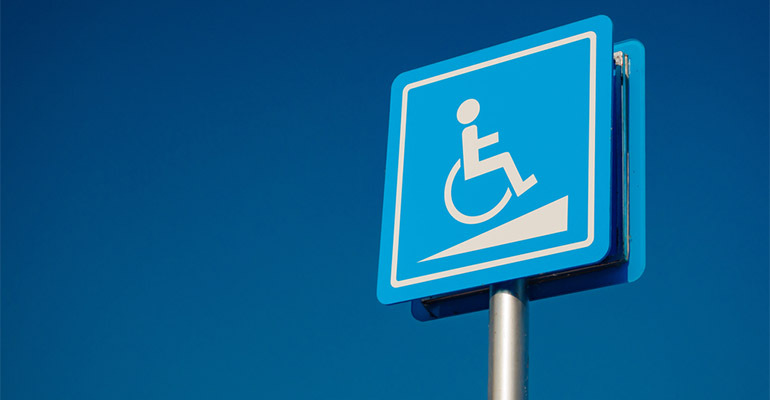 NDIA has taken some good steps in piloting new pathways, let’s hope there are other information changes planned that increase access to scheme information, logistics and processes that reduce the risks to the successful transition to the NDIS. About the author: Alison Blake is a business consultant and professional communicator working in the disability and community sector. She is the founder and director of Strategic Support.